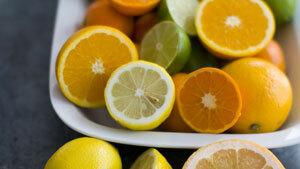 Posted on March 8, 2012, in Health, Interesting facts and tagged antioxidant, Citrus, flavanoids, flavanones, stroke. Bookmark the permalink. 3 Comments. It makes alot of sense about eating citrus fruits for fighting cancer since vitamin C is a known anti-cancerous substance..
I’ve learn a few good stuff here. Definitely worth bookmarking for revisiting. I surprise how a lot attempt you place to create the sort of fantastic informative website.